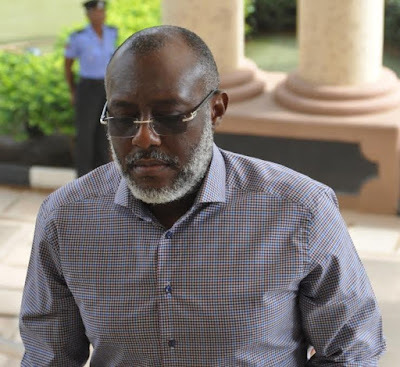 THE Supreme Court on Friday ruled that the former National Publicity Secretary of the Peoples Democratic Party (PDP), Chief Olisa Metuh should face his trial in the N400 million money laundering charge preferred against him by the Federal Government. The judgment of the Court of Appeal which was affirmed by the apex court on Friday had held that Metuh’s appeals failed to comply with the constitutional requirement. Metuh, who had been complaining of ill health as he continued his defence at the Federal High Court Abuja, was on Feb.5 brought to court on a stretcher. The trial judge, Justice Okon Abang, adjourned Metuh’s trial until March 14. on the grounds of his ill health.